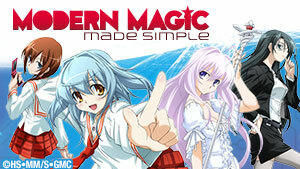 Medaka Kurokami, first year student at Hakoniwa Academy, excels at everything. 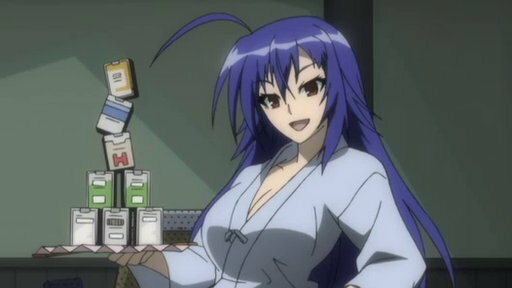 She becomes the Student council president, and plans to solve all of the student body's problems that are submitted to a suggestion box, dubbed the "Medaka Box." E1 | Box 1: Student Council In the House! 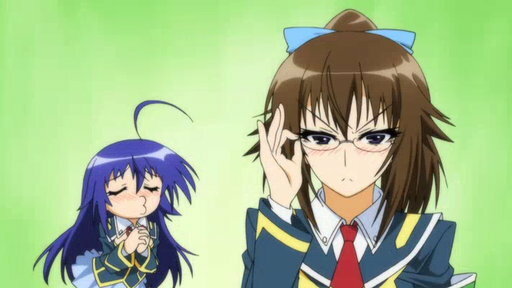 Despite being a first-year student, Kurokami Medaka has ascended to student council president. One of her promises is to institute a suggestion box. E2 | Box 2: Are you the culprit? / But of course, it's me! 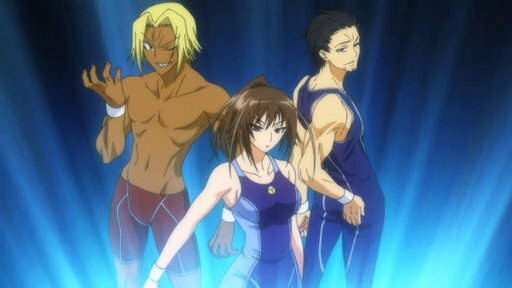 Ariake-senpai has a request: identify the culprit who has been giving her grief on the fiercely competitive track team. 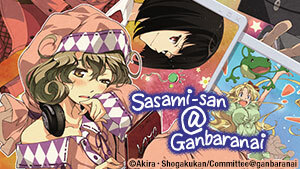 The student council moves to take action. E3 | Box 3: None of your business!! 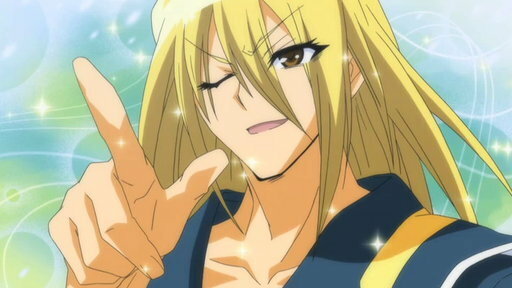 / As you wish, Medaka-san!! After constantly visiting other groups' meetings, Zenkichi is quickly dubbed the "Club Crasher." Judo club is up next, their request puts Medaka in a tough spot. E4 | Box 4: Make your choice!! \ If you're going to make a wish. Zenkichi is down to his last choice: if he loses this one, he has to call it quits. 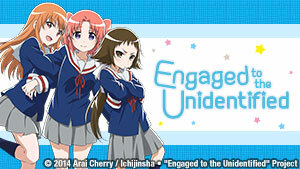 Meanwhile, Medaka sends the newest member on their first suggestion box request. E5 | Box 5: Win Your Earnings! E6 | Box 6: I don't expect you to understand. The swim team is overpowering everyone at the Aqua Club meet, using any means necessary. Medaka notices this, and what happens next will shock everyone! E7 | Box 7: Does Everyone Do This? \ My own tune!! 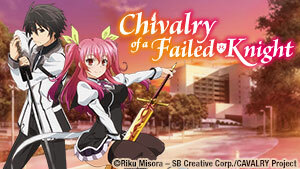 Kikaijima is the new Student Council treasurer and struggles to make friends with Zenkichi. Meanwhile, the Student Council is hired to find a model for a struggling artist. E8 | Box 8: I will crush Kurokami Medaka!! The Student Council’s rule bending has gone too far, and they find themselves under the surveillance of the Disciplinary Committee. E9 | Box 9: It's not justice if you don't go overboard! The Disciplinary Committee’s leader favors using excessive violence to solve problems. His newest problem? 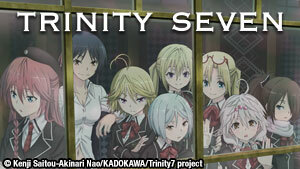 The Student Council. E10 | Box 10: I Will Not Forgive You! Medaka successfully saves her classmates, and everyone escapes unscathed. Unzen’s violent rage increases along with his desire to destroy the student council. E11 | This is the End! Medaka’s rage has erupted. The other Student Council members try to control Medaka’s overflowing anger as she makes a decision to either save Unzen or destroy him. 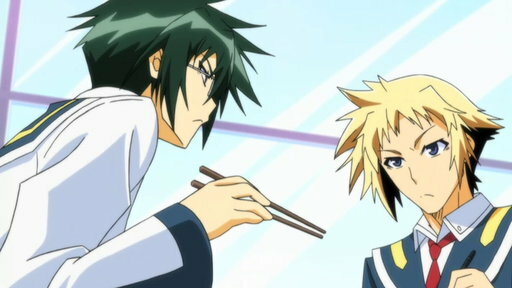 Medaka goes against Myouri. Medaka is about to strike the final blow when her friends stop her. Later, asking Myouri to be her vice president.